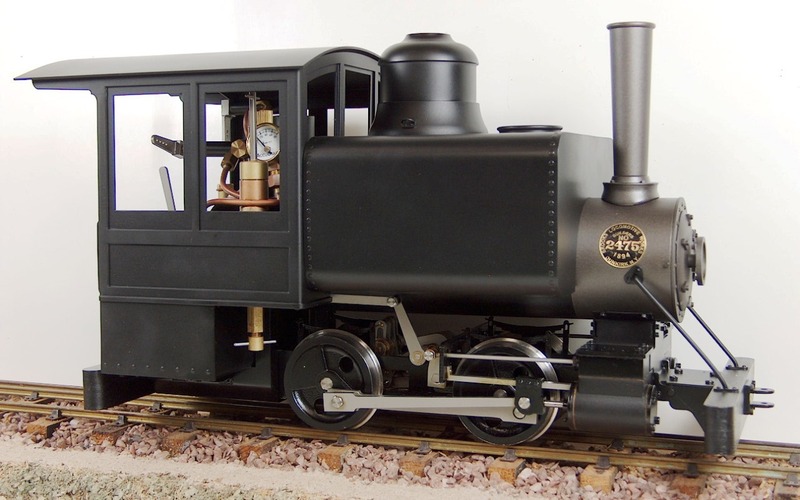 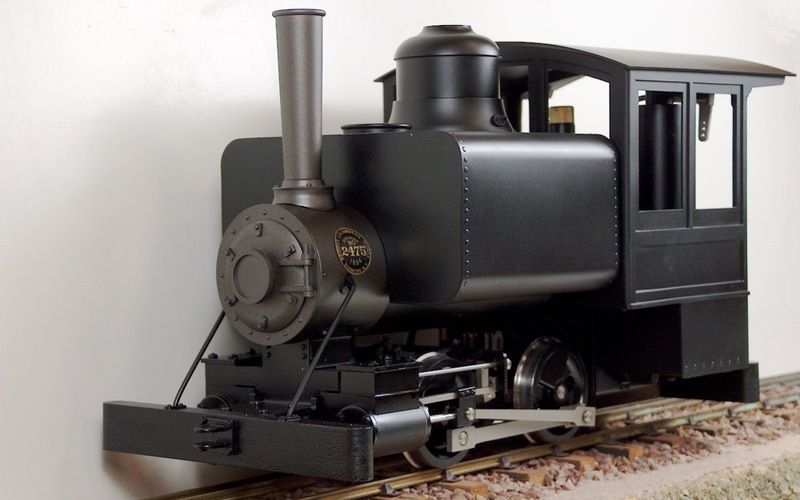 Emma is a model of a Brooks industrial 0-4-0T. 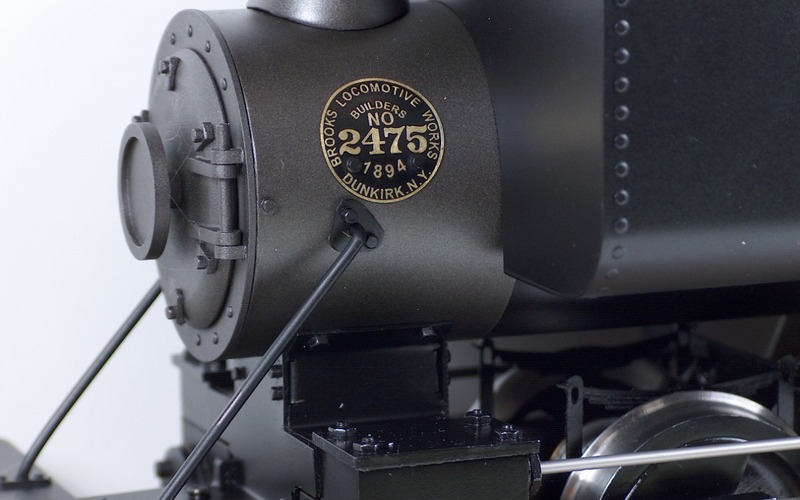 Brooks Locomotive Works, of Dunkirk, New York was an important supplier of locomotives to railroads and industry. 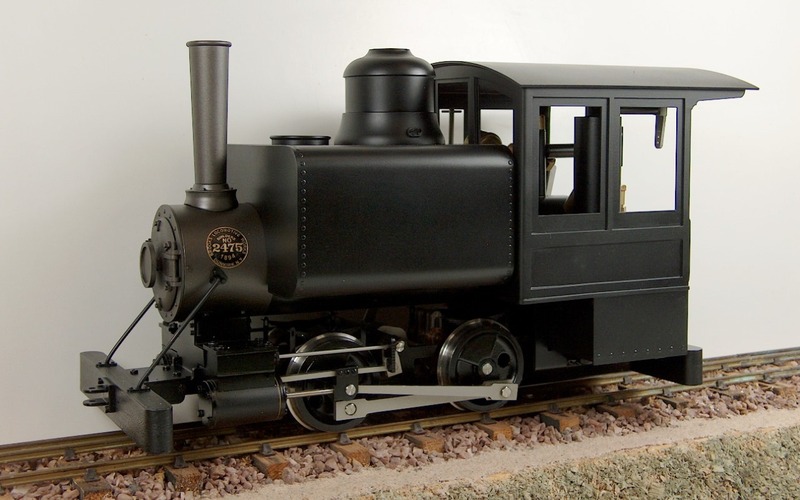 In 1901, Brooks and several other locomotive builders merged to become the American Locomotive Company, or ALCO. 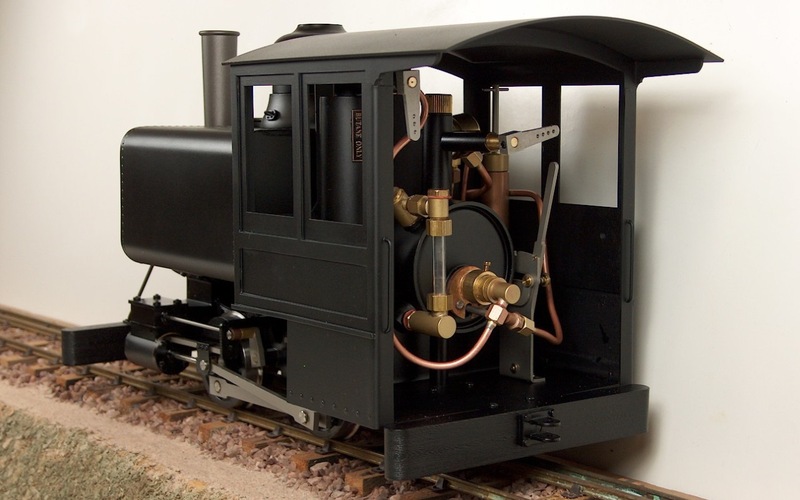 Operating Emma is similar to the operation of other small-scale steam locomotives. 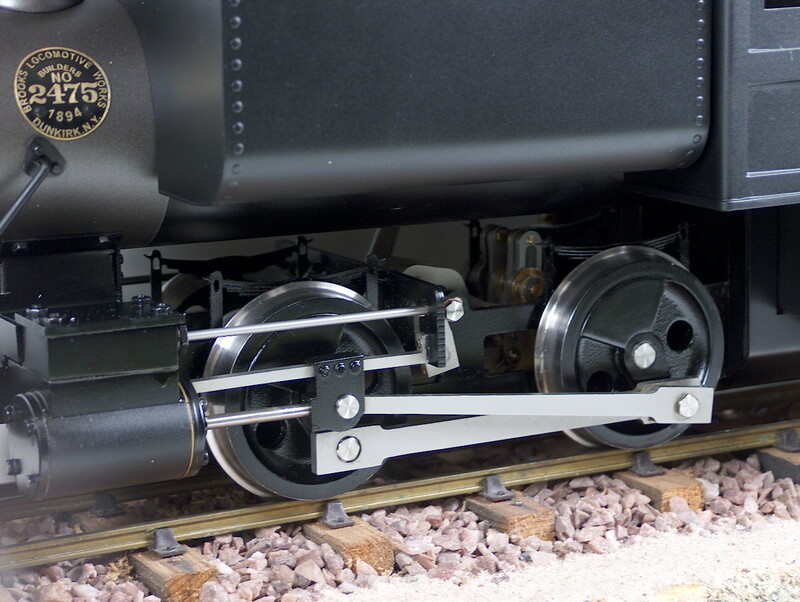 The engine should pull up to half a dozen standard-size 7/8″-scale freight cars on good, level track, which is about the same capacity as a full-size locomotive of this type. 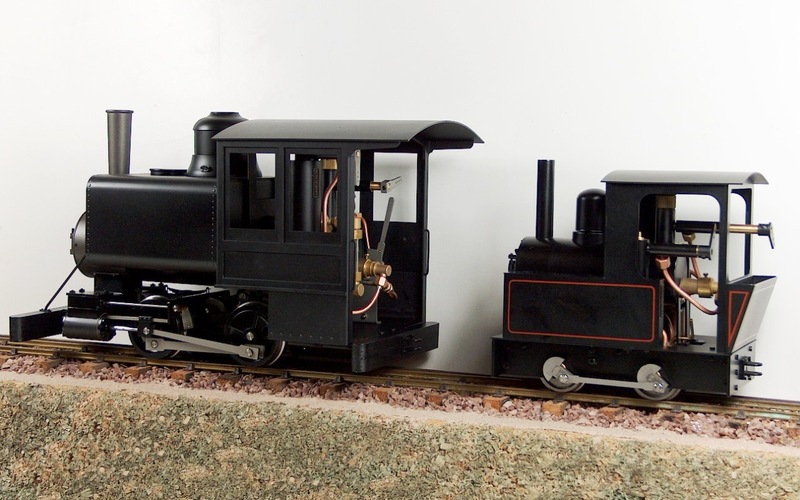 You can view the ‘Emma’ instruction manual here.